Model MG-4825 Price Match Guarantee!! Size 21" Wide x 20" High. 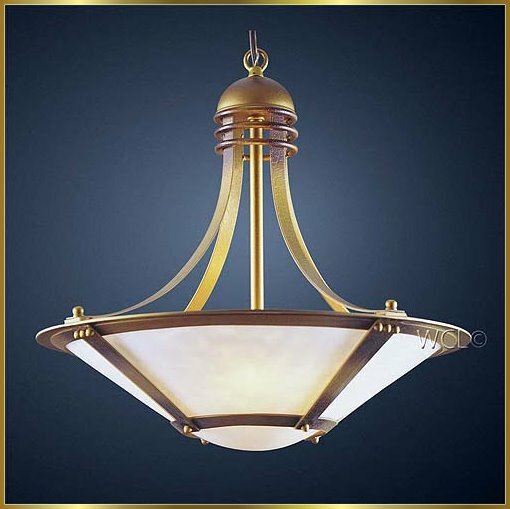 This chandelier has Rustic Gold finish. It is 21" Wide x 20" High with 3 lights. Rustic Gold is a hand applied matt finish with just a hint of black patina. It offers the color of gold without the shiny appearance. Rustic Gold is a perfect finish for most dining rooms or foyers.